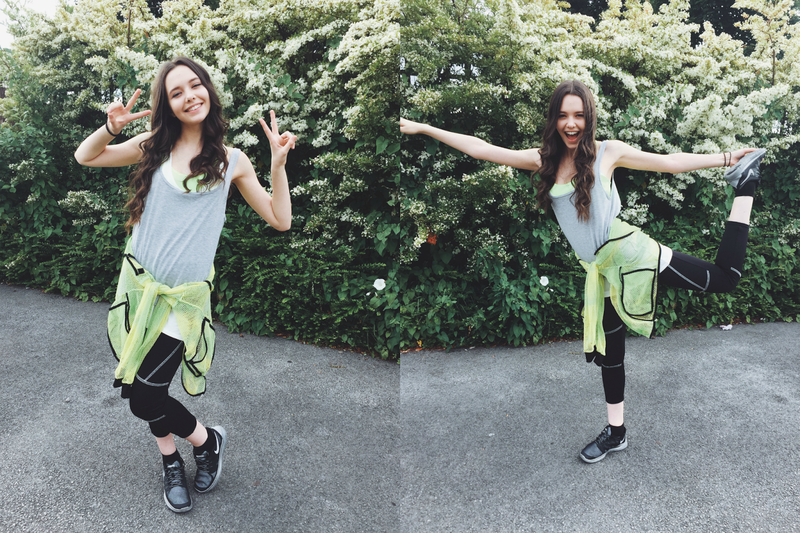 On the 25th June I attended a Boohoo Sportswear makeover day with This Girl Can. 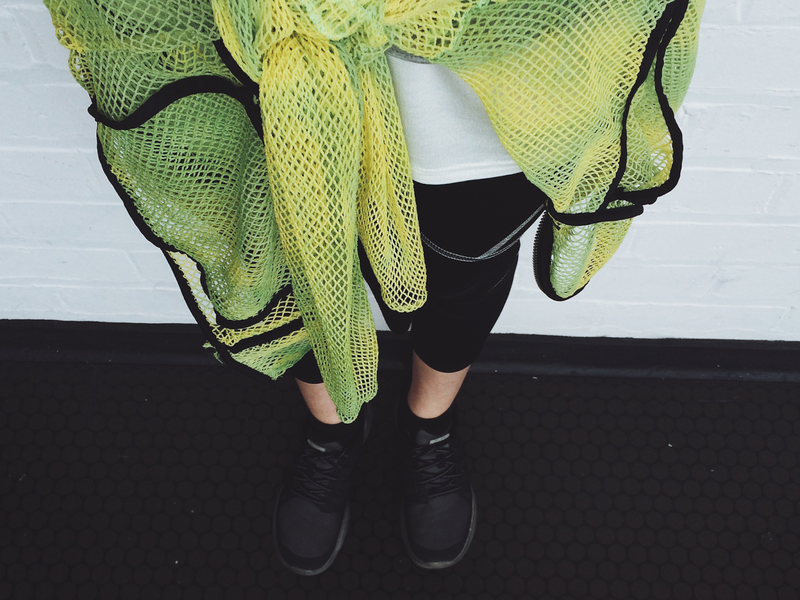 Boohoo have recently launched their Boohoo Fit range that's perfect for working out! This Girl Can is a campaign that celebrates women who are 'doing there thing' no matter what they look like, how much they sweat and if they can or can't do it. 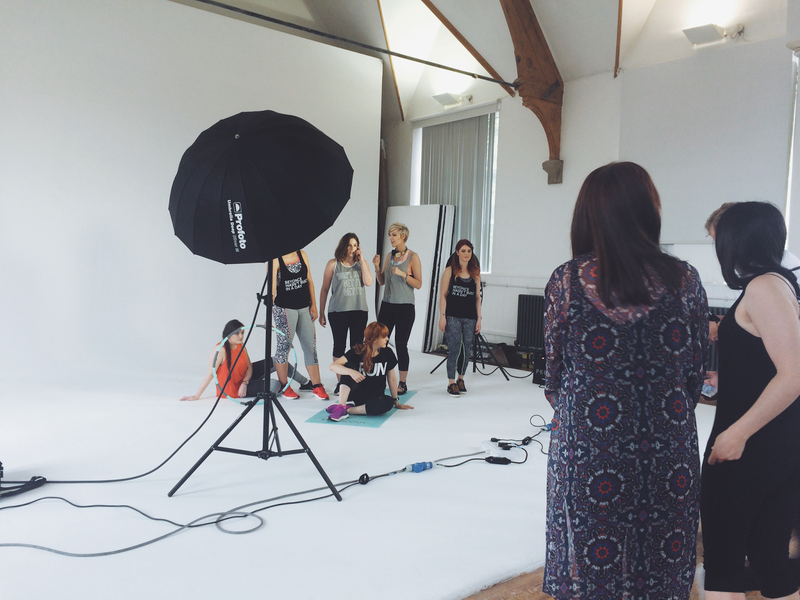 We had a photoshoot, Q&A with a nutritionist and a ravercise class! It was so amazing to have been part of this campaign with all of the other bloggers and Boohoo team as I've always supported This Girl Can. I've put together some photos and images from the photoshoot below. You can also read more about the campaign. How good does this food look?! 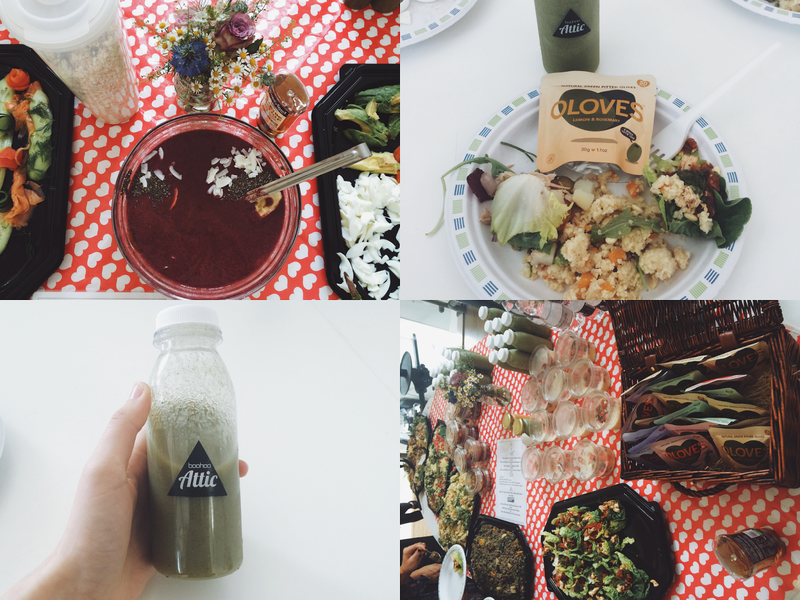 I've never had healthy food as tasty as this was. It inspired me to eat like this more often. 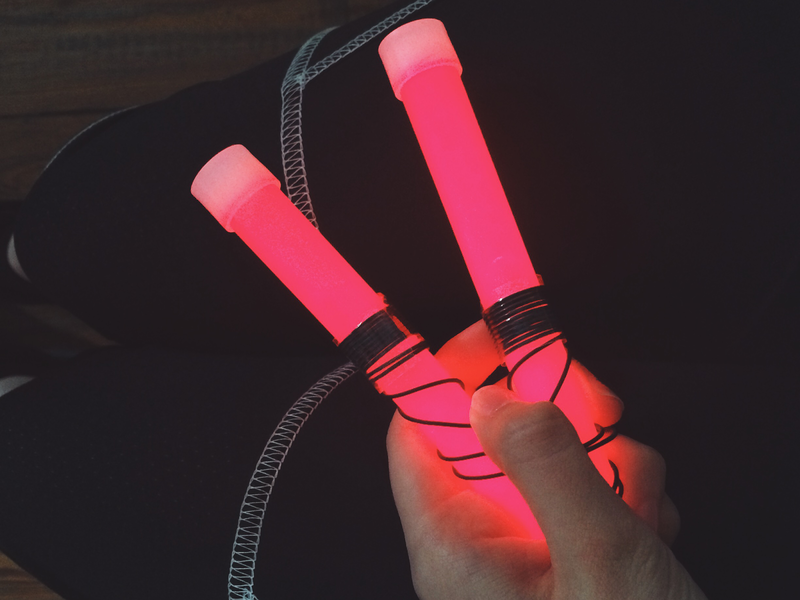 Yes, we had glow sticks for the ravercise class - haha! For me, I spend a lot of time in the dance studio which is plastered in mirrors. I sometimes feel uncomfortable getting sweaty and messy when I am constanly staring at my reflection. I've found that wearing clothes that I like and feel comfortable in makes it so much better. I also worry about going back after taking breaks but honestly, I just go despite feeling nervous. Because in the end I enjoy it and all my worry was just overthinking! Boohoo filmed whilst we were there so I shall link the YouTube video once it is uploaded. What stops you from working out? How did you overcome your worries?